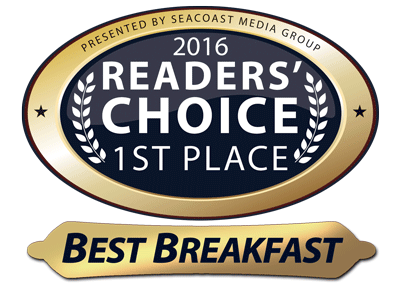 The Country View Restaurant has been nominated to win the Best Breakfast of the Seacoast award… again! We are proud to be nominated, for the fifth year in a row, for the Best of the Seacoast Awards. This competition, organized by Seacoast Online, recognizes restaurants, bars, retail stores, cultural venues and other businesses located in the New Hampshire Seacoast region. The rules of the competition specify that each participant must first be nominated by the public before moving onto the voting phase. We’ve asked some of our guests for their thoughts on why they nominated us and they unanimously agreed that we deserve to win again this year for our fresh, home-style breakfast and lunch offerings, and our fast and friendly service. 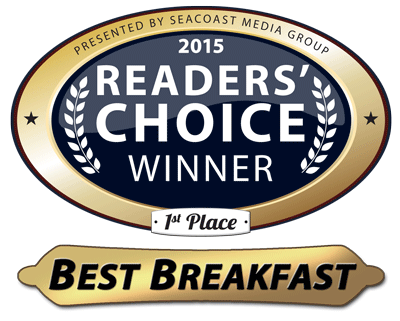 We received our first Best Breakfast of the Seacoast award in 2014 and followed that with another win in 2015, proving that Marty (our Moose mascot) can cook a mean breakfast. In 2016 and 2017 we succeeded again. 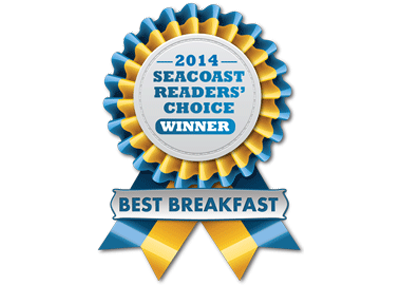 Winning the Best Breakfast of the Seacoast title has thus become a tradition that we intend to maintain. In fact, this year we are honored to be nominated in four categories: Best Breakfast, Best Burger, Best Diner, and Best Family Restaurant. Between June 25 and July 15, 2018 voters can choose one of the five contenders in each Best of the Seacoast category once per day. The ballot is entirely customer focused and it takes merely a few minutes to register and vote online. If you vote twenty-five times or more you automatically become eligible to win a $500 prize from Seacoast Online. The winning business in each specified category gets a commemorative plaque honoring the win. Our beautiful New Hampshire Seacoast area is very popular amongst tourists and there are a lot of good dining options around, such as small cafes, snack bars and restaurants for all tastes. Winning this competition over the years has been that much more important for us as a small restaurant and puts our name out there. 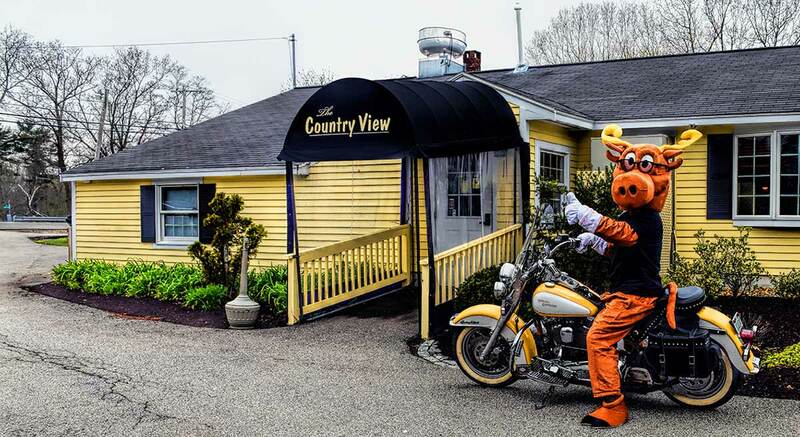 It is the first thing some people see when they get on Google and simply type in best breakfast on the NH Seacoast’, as the Country View Restaurant name comes up at the top, showing that we have been honored with this award since 2014. That is very rewarding. Regulars of our breakfast say that people get curious about the Country View when they see the welcoming exterior and are delighted when they see the welcoming interior. When they come to the restaurant they are instantly impressed by the prompt and friendly service, exceptional value, and food that speaks for itself. 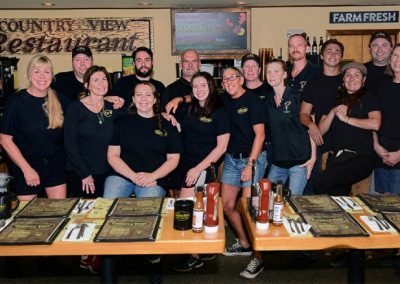 Colleen, one of the Country View servers, mentioned that not only does the staff know the customers, but has formed relationships with them over the years. When someone walks in and sits at the counter the cook has their breakfast ready for them before they’ve even placed their order because he knows exactly what they want. People of all ages love our restaurant because of the variety of food, great home-like atmosphere and possibility to have their favorite meal anytime of the day. This is why we have won “Best Breakfast” so many years in a row. Looking for an Excellent Breakfast in the Portsmouth Area? 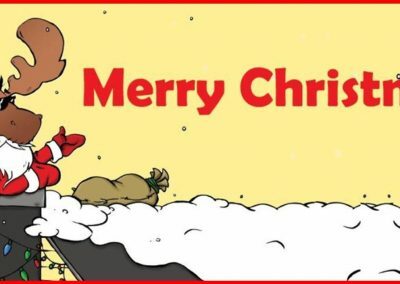 Copyright © 2019 The Country View. All rights reserved.